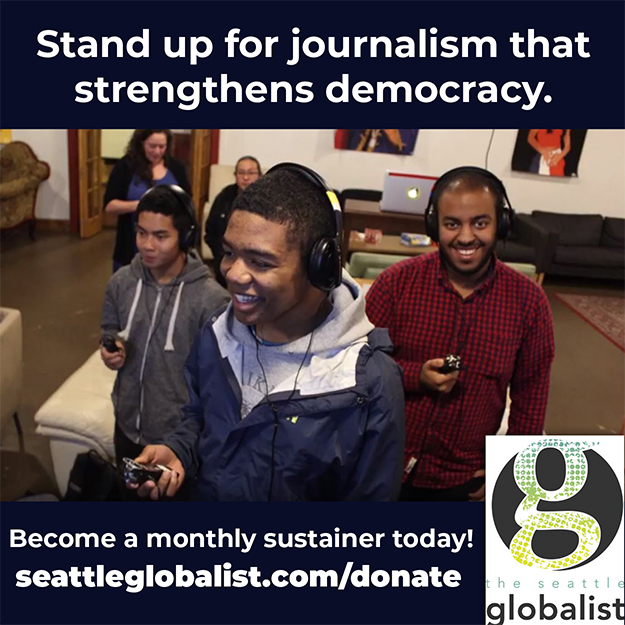 The Seattle Globalist is a nonprofit news organization with a mission to elevate diverse voices through media. We’ve published pieces from more than 600 diverse contributors around the Pacific Northwest region and the world. Most stories are about 500-1200 words, contributors work one-on-one with an editor, often via email. We pay for news reporting, original commentary and perspectives pieces. New writers are encouraged to pitch. We emphasize publishing emerging voices, new viewpoints and underreported stories both from our region and from around the world. We cover our region in a way that centers underrepresented communities and/or international perspectives. The development of emerging voices is also part of our mission. Our editors would love to hear your story idea. Get to know our publication. The Seattle Globalist publishes stories that centers underrepresented communities and/or international viewpoints. We also encourage new angles. Look for a global or national spin on a local story or a local spin on a global or national story. Tell us whom the story is about. Who are the specific people affected by the larger news story, trend or topic? Are they local or do they live elsewhere? Tell us if you planning to interview specific people for your article. Explain “why now?” Tell us if there are related upcoming events, holidays or other dates that makes your idea timely. Is it currently being covered by other news organizations? Is your topic trending on social media, or has it become part of widespread conversation? 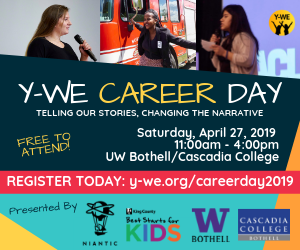 Can you use your personal voice or experience? We like it when writers can speak from experience and write with a strong voice. We encourage writers to pitch news coverage. We are also interested in reportage that can put the coverage into a larger global or national context. Please send your pitches to editor@seattleglobalist.com. I am going on an international reporting trip. Are you interested in the story? We publish international reporting when we can. Please send your pitch to editor@seattleglobalist.com. Can I do a profile of a great organization/business/restaurant? If you want to write about an organization or a business, tell us why a profile would be timely. Is the organization launching a new program, releasing a new report or hosting an upcoming event? Does the news about this business or organization say something larger about regional, global or international news? Can I cover this upcoming musical/movie/art show opening? Our coverage of the arts emphasizes cultural context, so tell us what your angle is. We are less interested in whether a writer thinks a piece of art is “good,” than we are interested in how the art or the artist fits into larger global or national themes or how the art is a commentary on our coverage area. Please note: our newsletter comes out on Thursday mornings, so we need to publish pieces about upcoming events by the Wednesday before. That means if an event is happening Tuesday night, the latest date that we can publish an advance story about it is the Wednesday before. Stories also can take several days to edit. Please plan accordingly, or consider putting the event in our events calendar. Can I write an opinion piece? 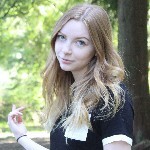 Can I write a piece on behalf of an organization? You may pitch an opinion piece or a piece on behalf of an organization for our consideration, but we encourage original reporting that sheds light on issues our region. Do you have an upcoming event that you want to publicize? Submit your event details to our events calendar. Are you with an organization or business seeking to share information about the work you do? You may be interested in our sponsor post options in promoting your work to our audiences. Download a blank W-9 and an invoice template.